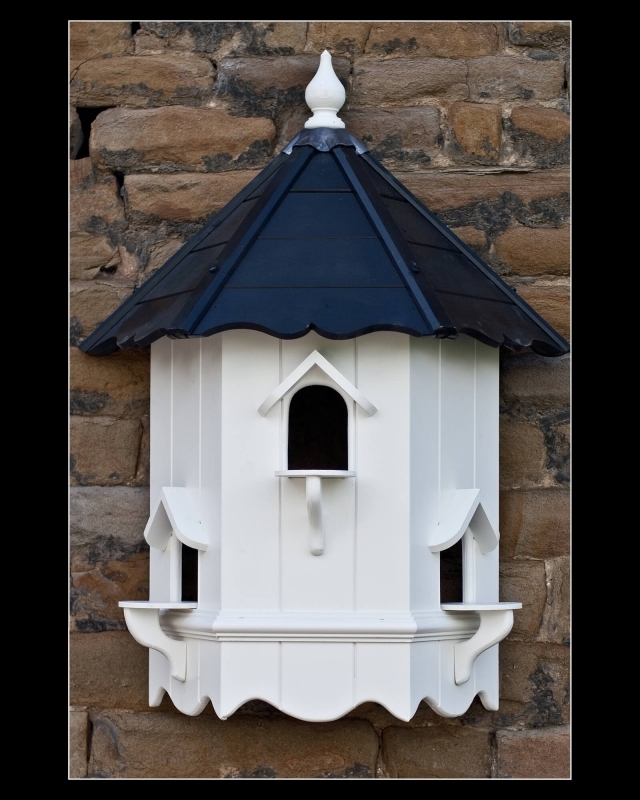 The Classic Pendle Dovecote is a beautiful three sided double storey cote. 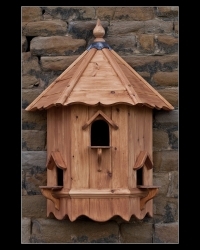 The exquisite design offers individual nest compartments for up to 3 pairs of doves. 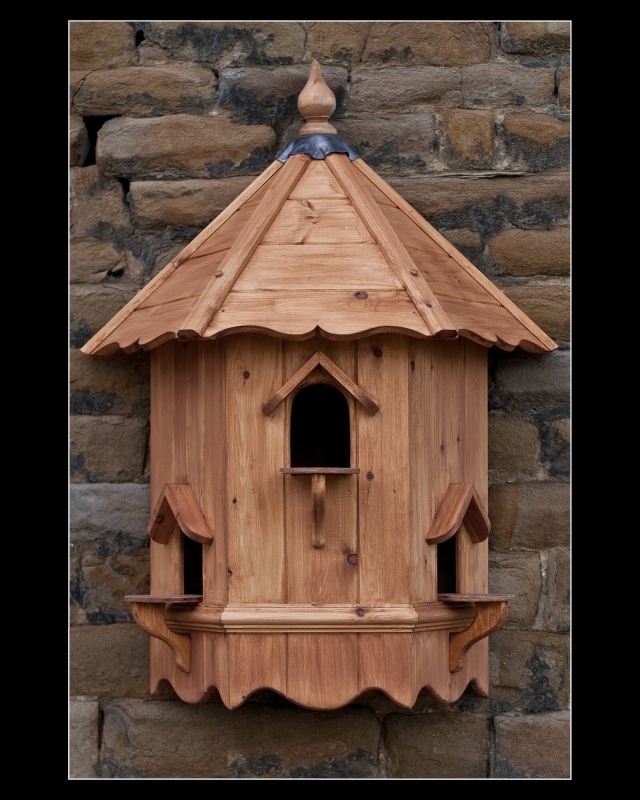 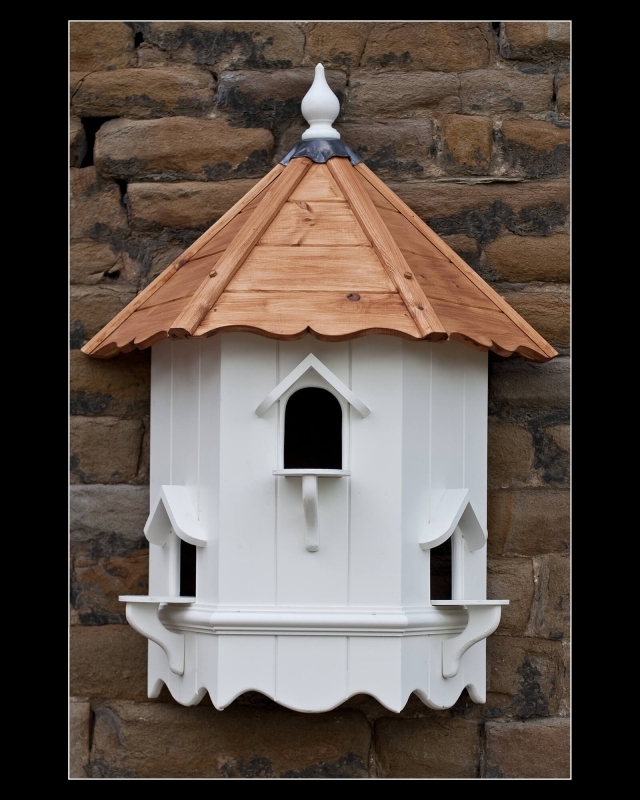 The Classic Pendle Dovecote comes with mainland UK delivery and a stylish feeding table to finish off this stunning Dovecote. 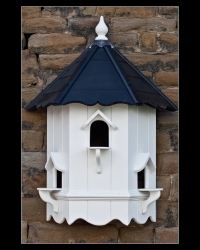 For those with a keen eye for detail we offer a “classic plus” for an additional fee. 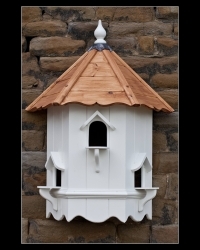 We carefully butterfly scallop your feed table and each of the roof spars of your cote to create a truly unique and exclusive dovecote.